This was a great episode of the weightlifting news. I explained the selection process for Team USA going into the World Champs in Anaheim, the potential for subjectivity, and Dimas' role in everything. There were of course some astonishing lifts from around the world, all of which were reported in detail! 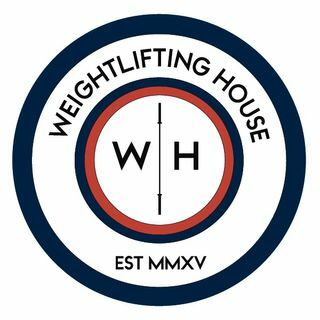 If you like the podcast please share it around and get Weightlifting House some more fans. Til next time.